As part of the ongoing updates to the site, we now offer 2FA authentication for your forum accounts. Please note that this is an optional precautionary measure, but we do encourage you to enable it for your account safety. 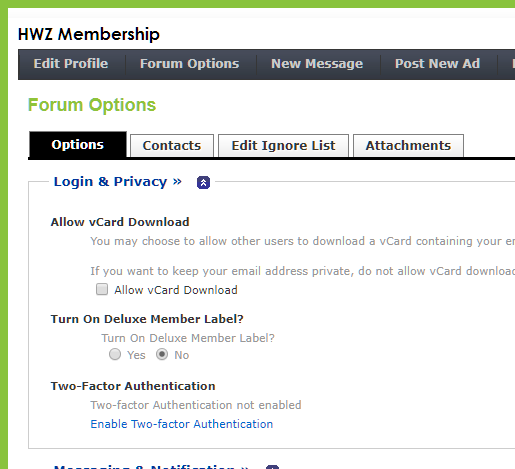 To enable it, please head to User CP >> Forum Options >> Two-Factor Authentication. Additional note: Login using 2FA is only available on desktop and mobile via browsers. It's not yet activated on the HWZ app, but we'll update in due course to support this as well.